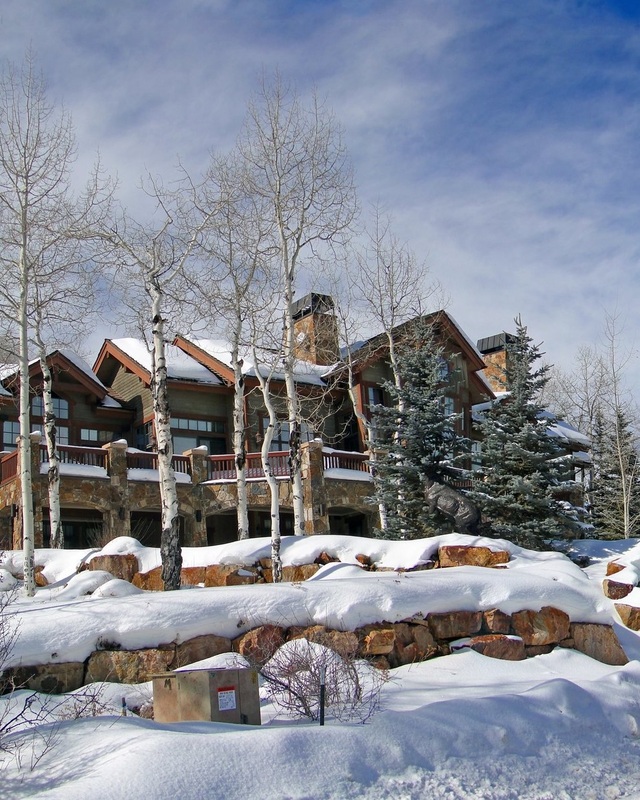 This is the lead form override for "Mountain Homes Vail | Vail, CO Real Estate | Home Values | Homes For Sale". 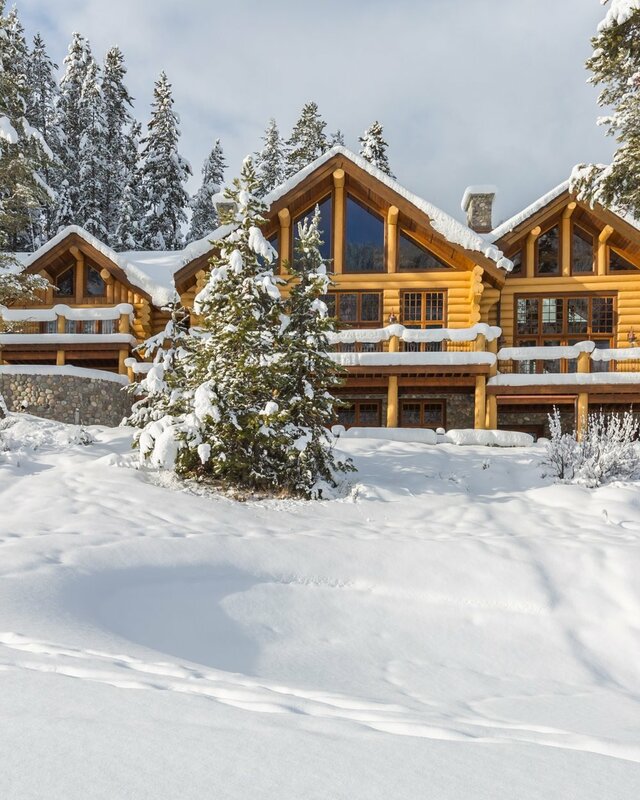 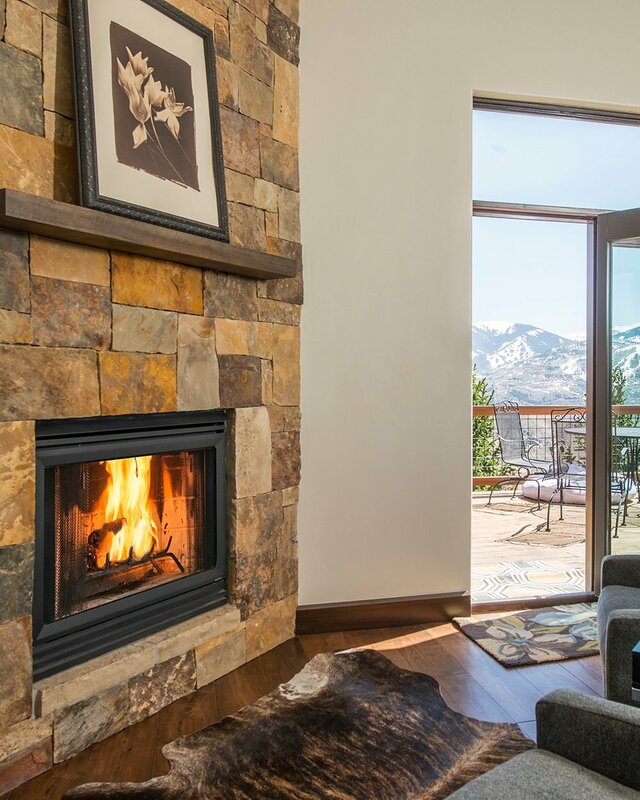 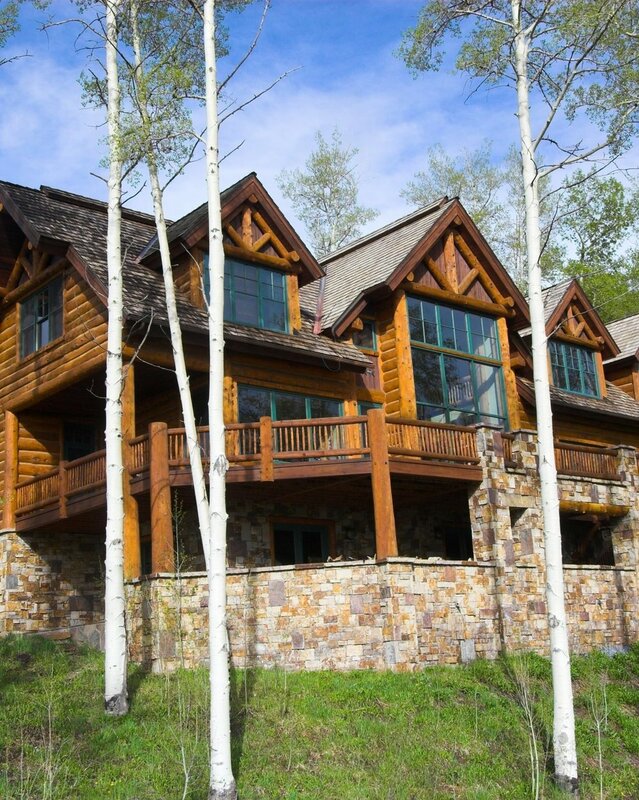 We are the experts for your residential real estate needs in the Vail Valley. 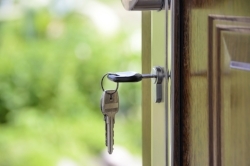 The essential key to our success is our proven strategy combined with the best team in the industry, the latest technology, and our innovative marketing.